This policy explains when and why we Top Gun Tours Ltd (the Company) collect personal information about our customers and how we use it; keep it secure and customer’s rights in relation to it. We will collect, use and store personal data, as described in this Data Protection Policy when book our shooting packages. We reserve the right to amend this Data Protection Policy from time to time without prior notice. You are advised to check our website regularly for any amendments. We will only share your personal data with any third parties as outlined below. For the purposes of the GDPR, The Company’s Managing Director will be the “Data Controller” of all personal data we hold about customers and others. The Managing Director is responsible for making sure the Company complies with the General Data Protection Regulation (GDPR) which applies from 25 May 2018. We will review personal data every year to establish whether we are still entitled to process it or not. For more details, please address any questions, comments and requests regarding our data processing practices to the Managing Director via email (info@topgunbooking.com). Your personal data (name, email address, mobile phone number) will be used to administer your booking and organise your shooting event, request feedback after shooting and for any appropriate notifications as required by law or insurance. In general your personal data will only be used for the purposes of shooting event management (e.g. emailing you a payment link for the event, emailing booking confirmation, sending SMS reminders and in some cases calling you if there is a problem with your booking on the day of shooting etc.)  If you confirm the booking with a payment then your name and mobile phone number will be sent to our Range Manager and in Prague our Transport Manager also for the exclusive purpose of arranging your shooting event. Your personal data will not be passed to anyone else outside the Company and its immediate suppliers and then only with the explicit purpose of managing your shooting event (name and mobile number only) and after shooting requesting that you write some feedback on TripAdvisor (email address only). Processing of your data as necessary for the administration of your shooting event. As a storage requirement for our public liability insurance. To request customer feedback via TripAdvisor after your shooting event (Prague only). Customers give explicit consent to the processing of their data by ticking the privacy statement approval box on our online booking form at the time they make their booking with us. The tables below give further explanation of which lawful reason applies to which data, why we collect it and who we may be required to share it with. The Company will make every effort to ensure data is only shared with organisations that are GDPR compliant. Customer’s name To manage your shooting event and send you confirmations and instructions directly relevant to your booking. The Company’s insurers, but only in the event of a claim for injury or damages being made. Customer and his/her guests email address/es To invite you and your guest/s by email to provide feedback on the TripAdvisor website after you have attended one of our shooting events. CCTV is sometimes used to record activities at the shooting range in the interests of safety and crime prevention. All images are stored onsite in a locked and alarmed store room. The images/data are stored for up to 30 days and then these are over written. For these reasons the information processed may include visual images, personal appearance and behaviours. This information may show customers and guests and staff entering or in the immediate vicinity of the area under surveillance. Where available and required this information may be shared in the event of a safety or security incident at the shooting range with the data subjects themselves, employees and agents of the Company, service providers, insurers, police forces, government security organisations. When enquiring about the Company’s shooting events we may hold your details for a period of time to deal with the enquiry. Any emails and other communications with the Company will only be retained for a period of time appropriate to the content or request. Company emails will be purged on a regular basis. Parents or guardians signing the range waiver form on behalf of minors are giving their permission for the data to be used as described elsewhere in this policy. The Data Controller will process customer personal data electronically and hold all information on a database on secure data modules and a secure server, housed in a data centre. A backup of this information will be held on secure data modules. Paper copies of waiver forms or any other paper records containing personal data will be secured in locked cabinets and alarmed rooms. If it is necessary to transport data it will be kept secure. In the unlikely event of a breach of the security of data we will notify customers promptly and we will never sell or pass on your personal data. For any on-line payments which we take from customers and guests we use recognised online secure payment systems only (e.g. Worldpay or PayPal) and we do not store nor have access to sensitive financial information such as full credit/debit card number, CVV codes etc. Personal contact data will be normally be kept for up to 6 years to comply with our public liability insurers data requirements. It may be kept for a longer period for reasons of legal and civil action or other ongoing case management. If you wish to know what personal data the Company holds please email the Managing Directorat info@topgunbooking.com and he/she will respond within 14 days of the request (depending on availability). If you wish to have any personal data that the Company holds erased or updated please email the Managing Director at info@topgunbooking.com and he/she will respond within 14 days of the request (subject to availability).